Your own well-being and your own career starts with you. Trust yourself and move on. 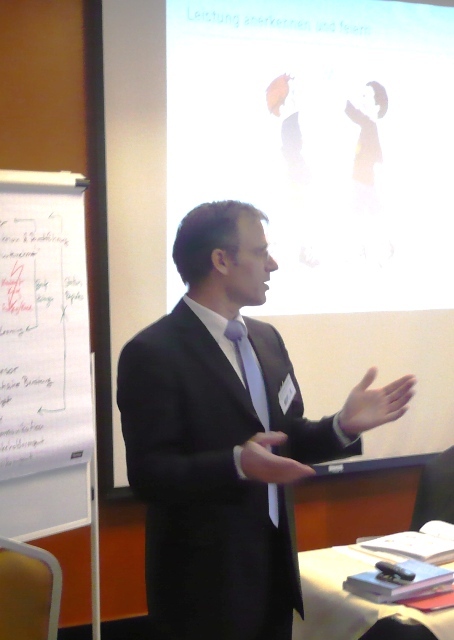 On January 21, 2010 I will conduct a workshop “Leadership Principles for Project Success” in Frankfurt, Germany. 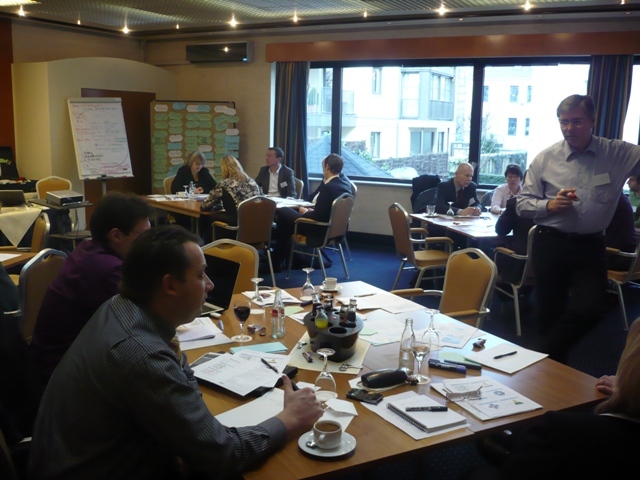 It is an official PMI sanctioned workshop. As such you can earn 6 PDUs by attending this workshop. Workshop language will be German. The workshop will cover all 5 principles for project success and show how you can apply them in your daily project situations. Additional information is available at http://ping.fm/44wcW.